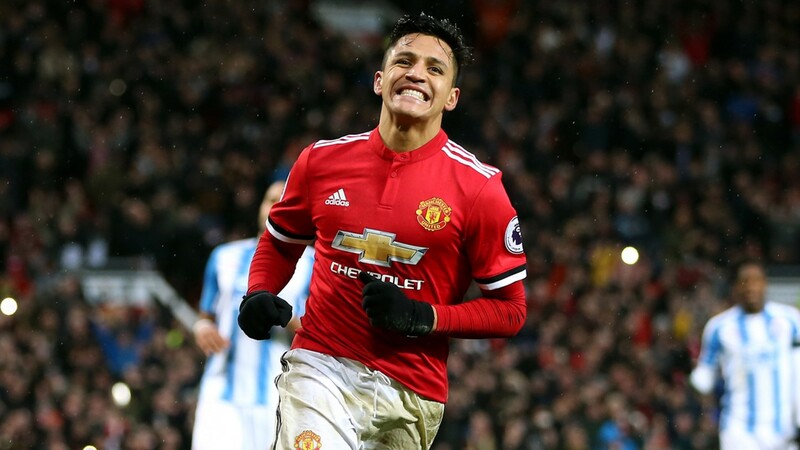 Alexis Sanchez joined Manchester United from Arsenal in January and it’s fair to say the Chilean hasn’t hit the ground running. Football fans don’t usually put the period of adaptation into consideration, though. Mourinho puts that down to why Sanchez has started slower than many presumed he would. It is also the reason Mourinho doesn’t like buying players in the winter transfer window. I think that’s a fair assessment. Sanchez will be a different player once he’s gone through a complete pre-season preparation process with his new teammates. It could also be a matter of bedding into a squad of class over mediocrity.